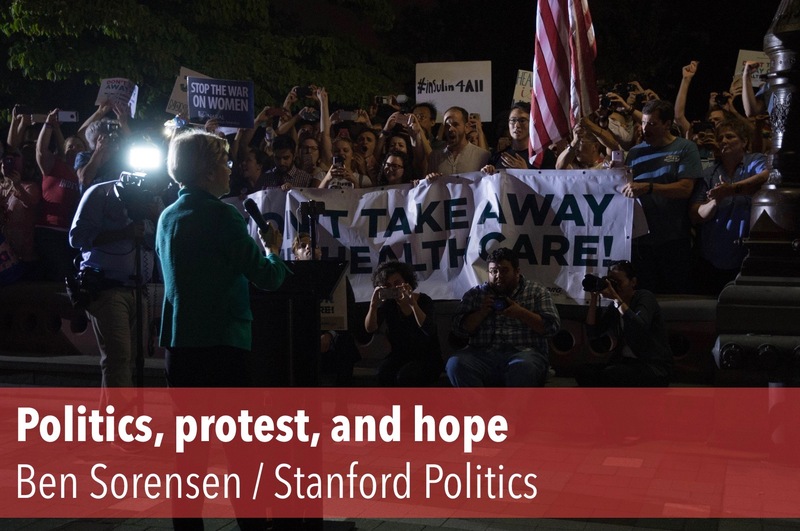 Thanks for reading The Monday Memo, a newsletter by Stanford Politics. This email is unusually long because it's the first of the year and there's a whole summer to digest (rather than just a week). We promise we will only send you one email per week and will not otherwise spam your inbox with unwanted content. However, if you really don't want to receive this newsletter in the future, please scroll to the very bottom to unsubscribe, though we ask that you give us a chance first. We're a relatively new publication, but we pride ourselves on the quality and professionalism of our content as well as the seriousness with which we take the practice of journalism. We regularly publish news and opinion on our website, and we print a magazine with features four times a year. 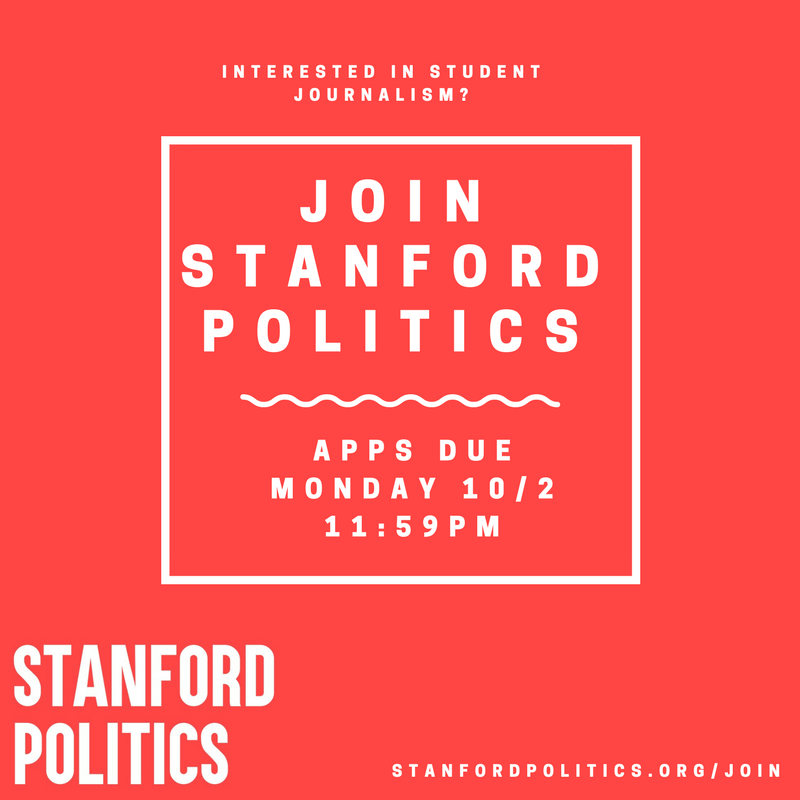 We're called Stanford Politics, but we exclusively cover "politics" in the broadest sense of the term — really, anything that matters to people, whether that be on campus, locally, nationally, or internationally. We've created this weekly newsletter to keep you up-to-date with our best reporting and commentary as well as the most important stories by or about other Stanford affiliates. So without further ado, please enjoy this week's Monday Memo. In the first edition of Ben Sorensen's weekly column on national politics, Beyond the Beltway, we are reminded — by the many attempts to repeal the Affordable Care Act (Obamacare) and the vocal opposition to those attempts — that at its heart, politics is not about policy victories or losses but rather about the people affected by such policies. Cardinal Richelieu is a weekly international affairs column written by student members of the European Security Undergraduate Network. Read the latest article from this collaborative partnership between ESUN and Stanford Politics, and keep an eye out for a new column every Friday! Stanford recently installed an emergency contraception vending machine in Old Union (read the NYT write-up here). This is the result of the efforts of many people and groups; one of its biggest champions was Rachel Samuels who graduated this past June. Samuels was profiled last May by Stanford Politics for her work on this initiative and others. 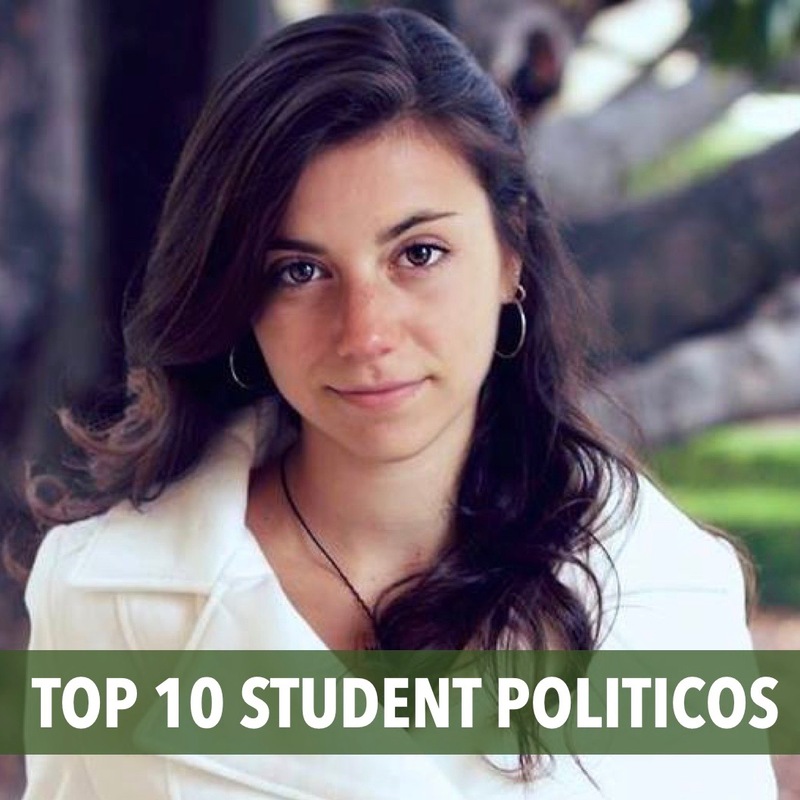 Check out all of last year's most influential students on campus here. "We've lost the idea of deterrence." Read Stanford Politics interviews editor Jake Dow's recent conversation with Hoover fellow and Asian geopolitics expert Dr. Michael Auslin on the North Korean threat, nuclear deterrence, and US policy in Asia. And while you're at it, check out Jake's article from this summer in response to the latest terrorist attacks in urban public spaces. 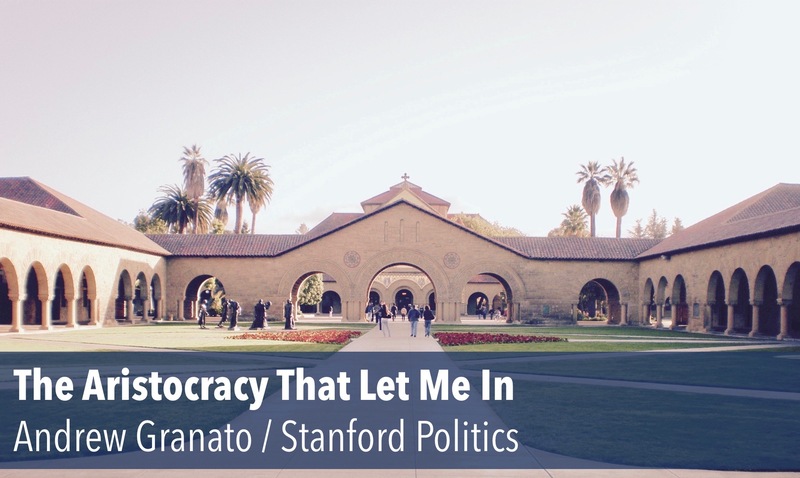 Last June, Stanford Politics contributing editor Andrew Granato wrote an amazing article about social mobility in America and his own personal experience. The article was widely read and shared, and it was even republished (with our permission) by Vox! In September, President Trump announced his intention to end DACA (Deferred Action for Childhood Arrivals), a program that protects from deportation undocumented immigrants who came as children, are studying or have graduated from high school, and have never been convicted of a felony or certain misdemeanors. This move, unless Congress passes the Dream Act, will jeopardize the livelihoods of many who identified themselves to the federal government to be a part of such a program. In a statement, Stanford University said it "vigorously and adamantly opposes [Trump's] shameful decision" and "stands ready to provide support to students and employees who have concerns." If this is an issue you care about, the reality is that those most capable of protecting Dreamers are the lawmakers in Congress, not the administrators at Stanford. For those who need a DACA renewal (as in their DACA is expiring before March 6, 2018), all renewal applications are due to USCIS no later than this Thursday, October 5, 2017. Last week, the Stanford Daily published an update on the Brock Turner case. There is a debate underway among legal scholars as to whether or not the judge who gave Turner a disproportionately light sentence should be recalled or not. Without wading too much into that discussion, it is important to be wary of the impact of well-intentioned efforts to fix the justice system that may involve encouraging or requiring greater incarceration. It's not too late to join our staff! The application closes at midnight tonight. A summer of natural disasters has made it more obvious than ever that we need to be thinking more about climate change. Read "Climate Lessons from California" and "Hurricane Harvey Was No Surprise" by Stanford Earth Systems professor Noah Diffenbaugh as well as "What Climate Scientists Want You To See in the Floodwaters" by senior research scientist and director of the Stanford Environment Assessment Facility Katharine Mach and Ph.D. candidate in Stanford’s Emmett Interdisciplinary Program in Environment and Resources Miyuki Hino. Stanford may only be the fifth greatest school overall, according to the latest US News & World Report university rankings, but we're apparently the number one college in the country for veterans.